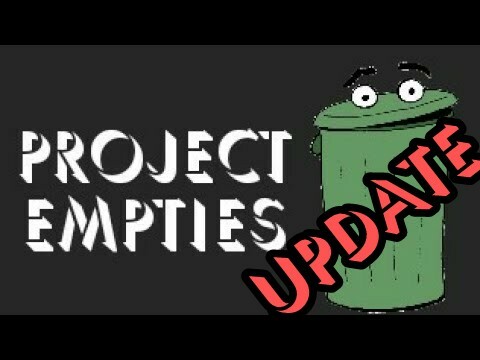 So about a month ago I did a project empties video. You can see that by clicking here. Today I’m uploading my updated list! So today’s video is my explaining the makeup removal process and different options. You can check it out below. There’s a lot more options than that though so I’m interested to know what your favorite method is? Is there another method you’d like to see demonstrated such as using coconut oil, cleaning cream, or some other drugstore product?